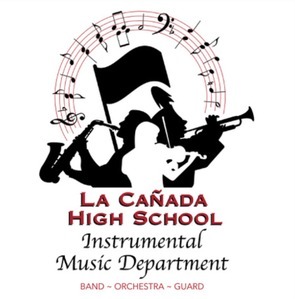 Dear Parents of the LCHS Instrumental Music Program Seniors,In conjunction with our 19th Annual Dinner Show on February 24, 2018, you have a great opportunity to honor your son or daughter with a SENIOR TRIBUTE in the dinner show program. This program promises to be a beautiful keepsake for your student to cherish and a chance for you to offer continual support to this wonderful music program. The tributes will be a special surprise on the night of the dinner show when the programs are received, so please do not mention them to your student. Each Senior Tribute will be 4” x 5” in black and white, and costs $50. The cost of the tribute may be tax deductible to the extent allowable by law. **For a copy of this information, as well as a form to fill out if you have to send your tribute via postal mail instead of email, please click here. If you have any questions please email Cecilia Cheng.